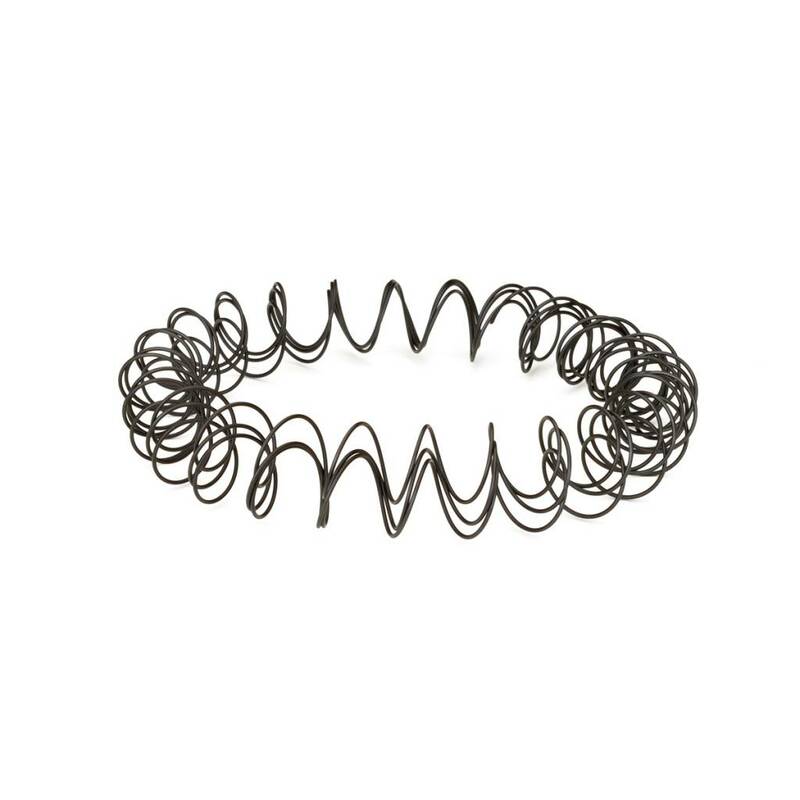 Home Nordic Components 12 Ga Replacement Spring 50"
Nordic Components replacement spring for magazine extensions. 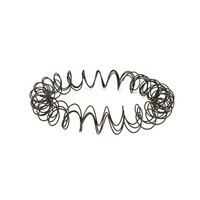 Spring has extra length to allow fitting to magazine. Ships coiled in package with instructions for determining length and cutting.